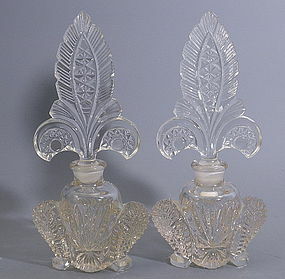 A matching pair of Art Deco pressed glass perfume bottles. The stoppers are ground and fit perfectly. In excellent condition, they measure 8" high x 4.75 at the widest. Price is $49 each or $90 for the pair. 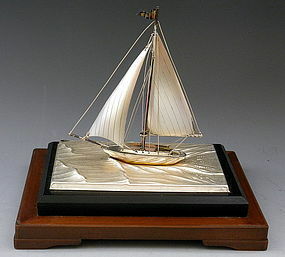 Japanese sterling silver sculpture of a sailing vessel by Seki Takehiko. 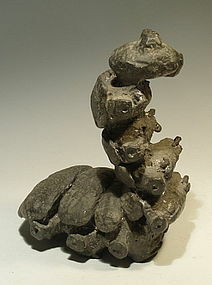 There is gold along the hull at waterline and the flag is mixed metals In excellent condition, the sculpture measures 5.75" high. 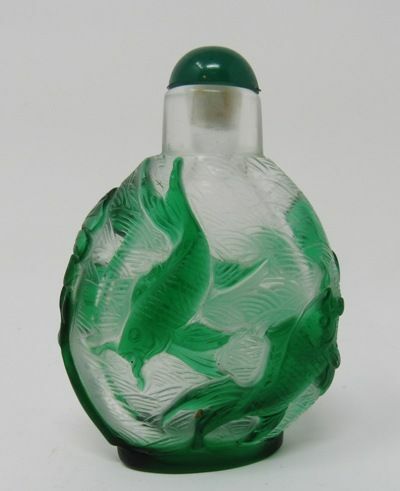 Including glass case, the complete presentation measures 7.5" long x 5.5" deep x 8.25" high. 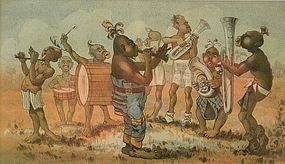 Late 1800's Black memorabilia original print of a band. 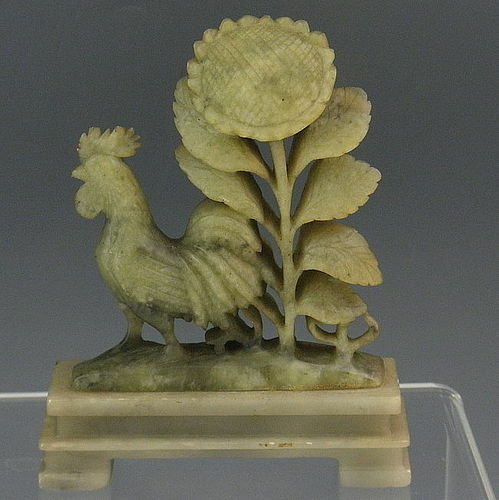 In excellent condition with very little flocking, the colors are very good. 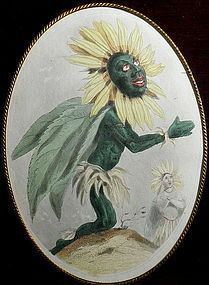 Measures site size 9.5" x 5.5", framed 15.25" x 12.5"
Antique, circa 1847, hand-colored engraving of an African as a sunflower worshiping the sun. French woman as a sunflower worshiping the sun is in the background. By Jean Ignace Isidore Gerard, aka J J Grandville, this engraving measures framed 11.5" x 9 1/4". 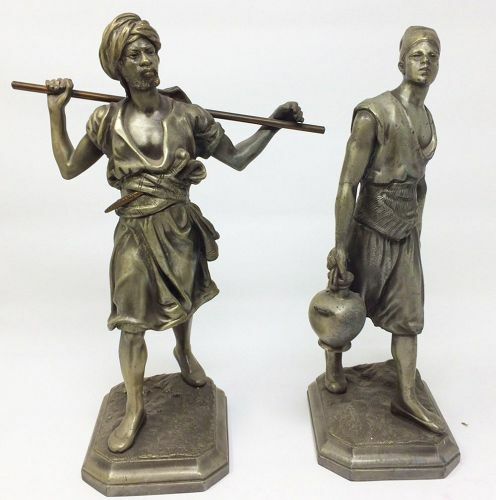 sight size being oval measures 7 5/8 x 5 1/2"
Pair of patinated metal blackamoor statues made by Ansonia. 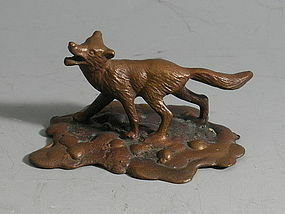 At one time these would have set on each side of a mantle clock. 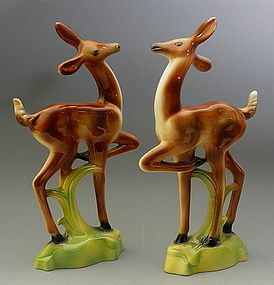 Hard to find, this pair dates late 1800's. The taller one measures 13" high and the other is 12 1/2" tall. 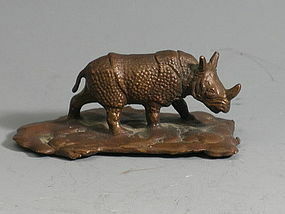 If you look closely you will see that they are a pewter silver color and with bronze accents. More photos available upon request.